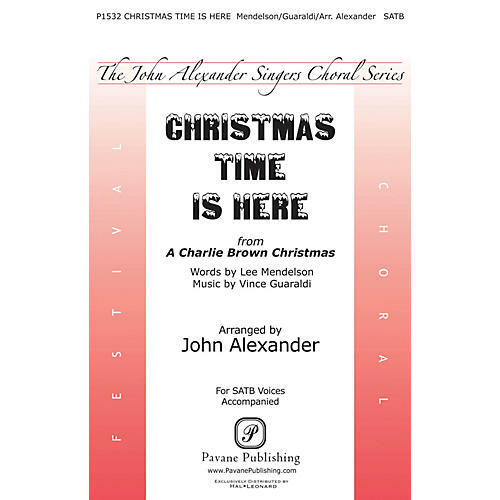 The John Alexander Series features arrangements by Mr. Alexander for large community choirs with orchestra.What a delight to release this Peanuts favorite on the heels of the recent The Peanuts Movie opening. John did a splendid job of capturing the fun of the song and voicing it for the larger forces. Easy to Medium.